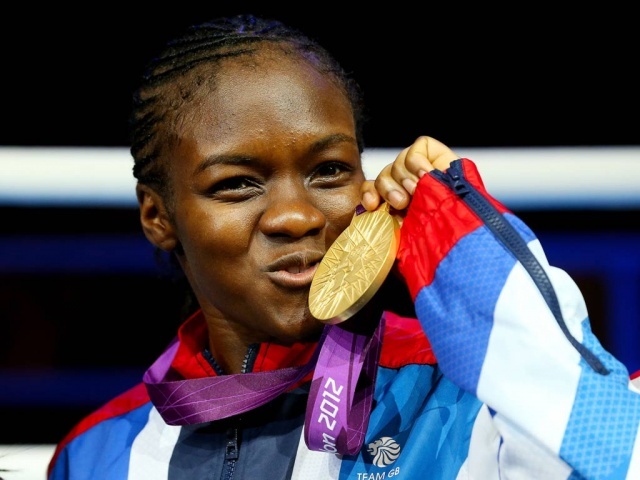 Nicola Adams OBE is the only female boxer to win every title available to her. In 2014 and 2015 Nicola won gold at the Commonwealth Games, and the first ever female Boxing gold medal at the European Games in Baku. In London 2012 she won Great Britain's first female olympic gold, she successfully defended this title in Rio 2016 . Nicola also become World Amateur Champion in May 2016, meaning that she became the only female boxer in the history of the sport to have won every major title available to her; Olympic, World, European and Commonwealth. Nicola was recognised as one of the top most influential LGBT figures in the Independent's Pink List 2012.